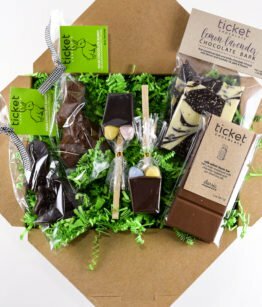 View cart “Orange (dark chocolate)” has been added to your cart. 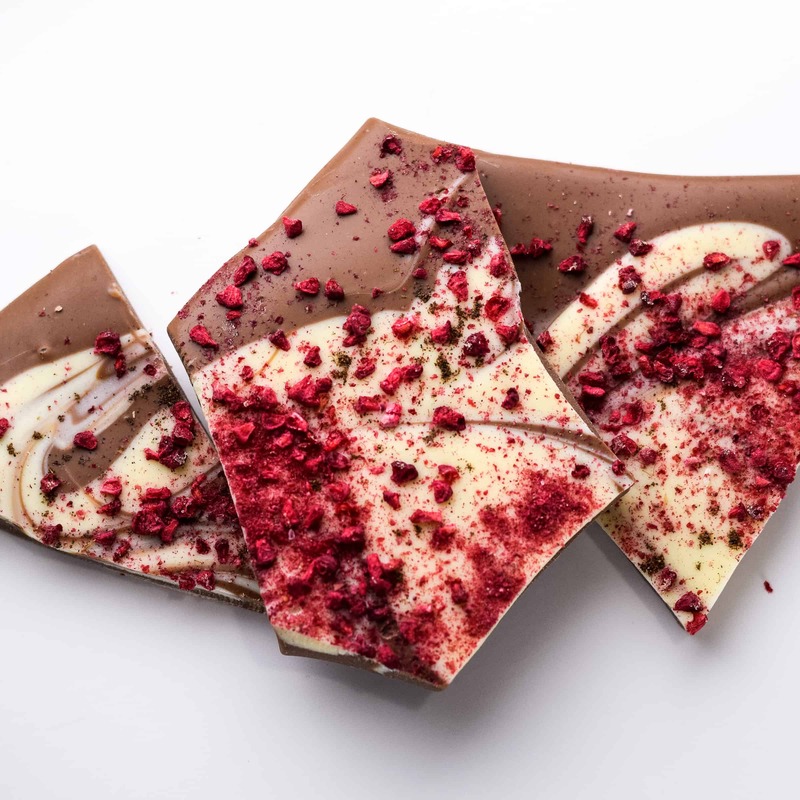 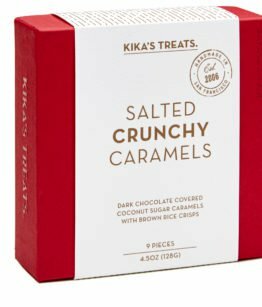 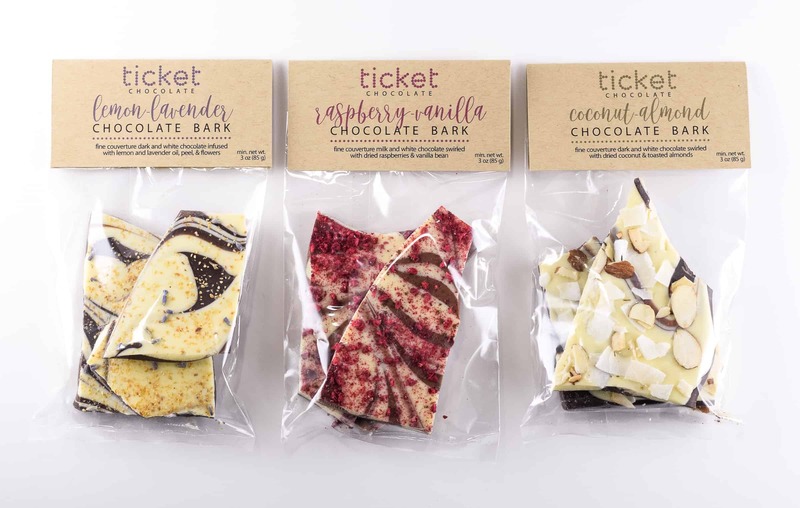 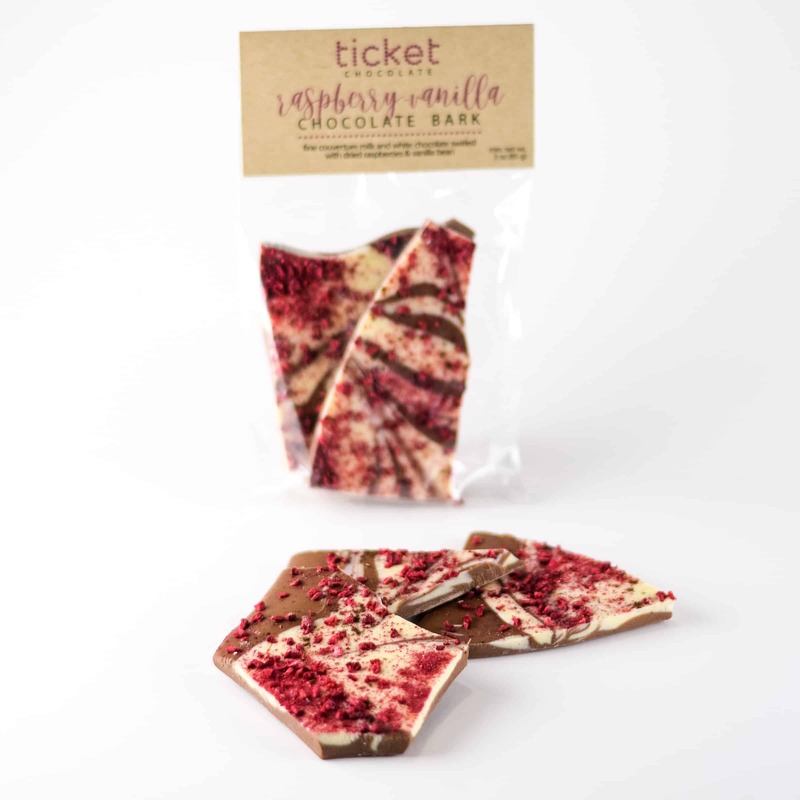 RASPBERRY-VANILLA: Lovely, caramel-y couverture milk chocolate is artfully swirled with white chocolate, sprinkled with freeze-dried raspberries, and dusted with ground vanilla bean. 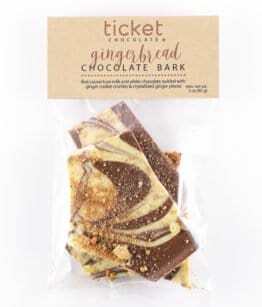 It’s sweet, earthy, fruity, and tastes like sunshine! 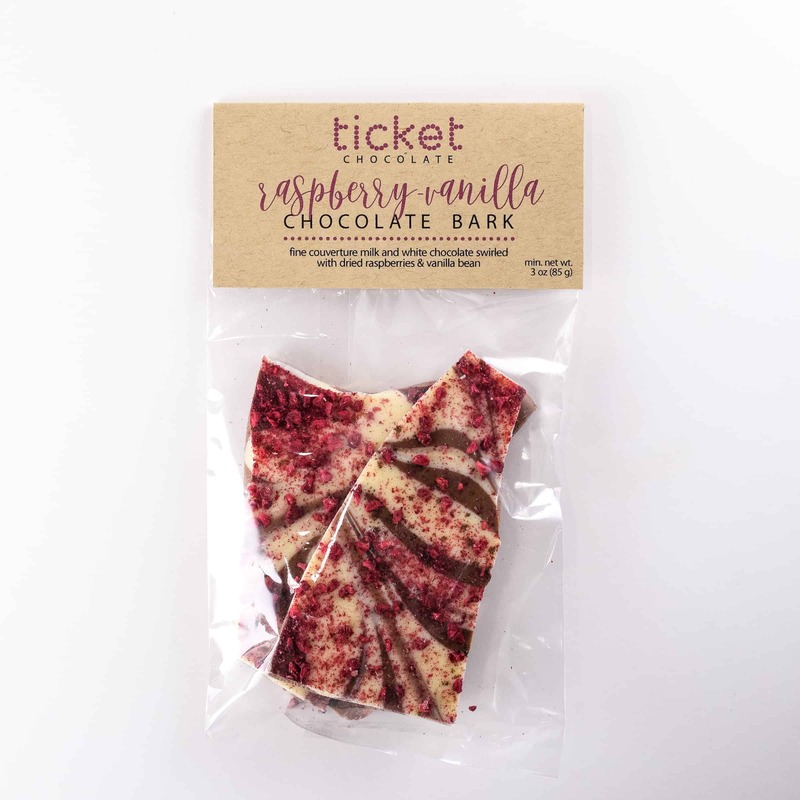 Be the first to review “Raspberry-Vanilla Bark” Click here to cancel reply.